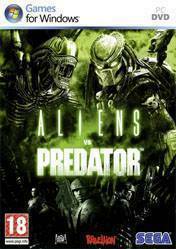 The best Aliens VS Predator game EVER. You play as a soldier, Alien and even as the Predator! WHAT MORE DO YOU WANT! ?